Still in Surgical Flat Temple Street Children Hospital..
Mama n Papa back to work this week. The arrangement is papa will work 3 days per week and mama 2 days per week until next 2 weeks. Praying Z is getting better and we can go home. Hospital is just too stressfull, we are getting exhausted. One thing they should know by now: my baby is still my priority, so WHATEVER!! 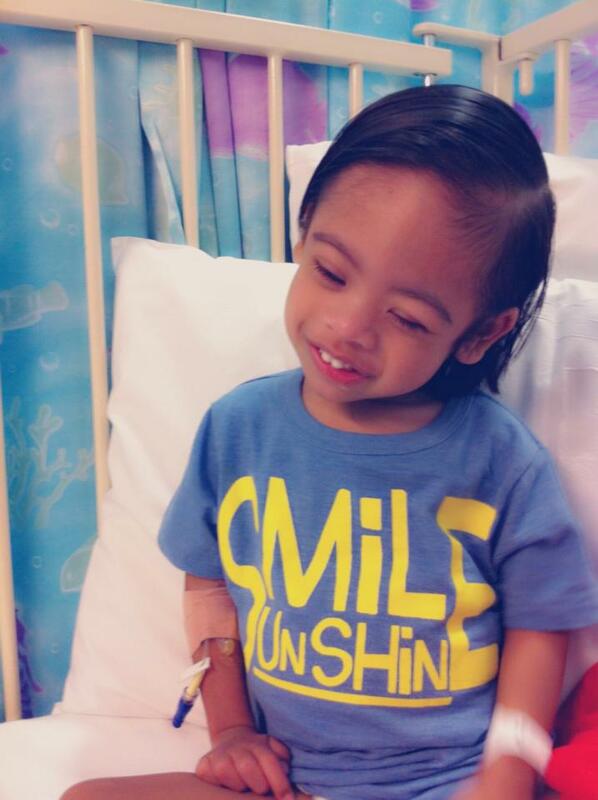 get well soon yer Z.
praying that Z will recover soon..